“To be alive is miracle enough.”, writes poet Mervyn Peake. Birthdays are perfect ways of celebrating the miracle of life. If you are looking for a unique place to celebrate your birthday, Everest Base Camp will be a perfect setting for it. Everest Base Camp is located in the lap of the Himalayas of Nepal. 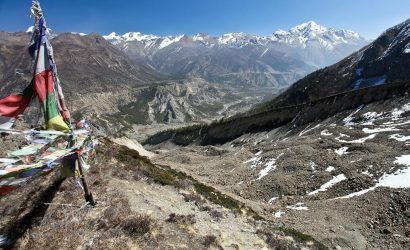 Graced by thousands of travel enthusiasts, Everest region offers views of some of the glorious views of mountains: Everest, Lhotse and Cho Oyu. Besides, the views of the mountains, accommodation in the Everest region in your birthday trip is awesome. The flight in a helicopter is cozy and comfortable too. 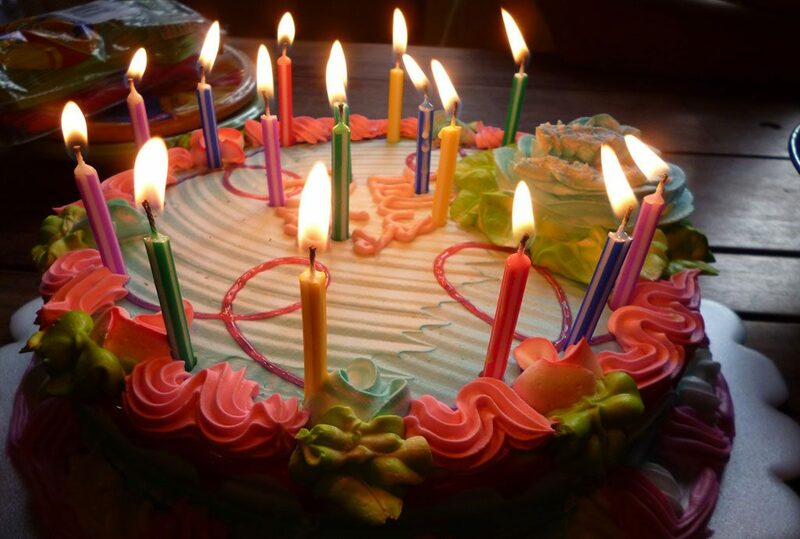 While celebrating your birthday in the Everest region, you are bound to feel energized and have one of the best birthdays that you have celebrated. 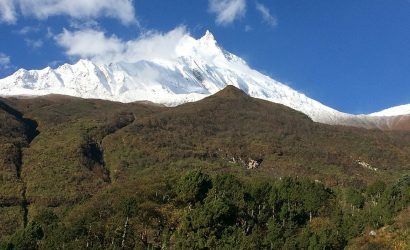 Why should you plan for your Birthday Trip in the Everest region? One of the best things about Everest Base Camp birthday tour is that you can go to and return back from the Everest region in a helicopter. The flight is a short one and lasts merely 90 minutes long. As the helicopter will constitute of you and your friends, the trip will simply consist of people closest to you. Beautiful sceneries of the Himalayas of Everest region will be visible during the flight as you will get to have a bird eye view of Mt. 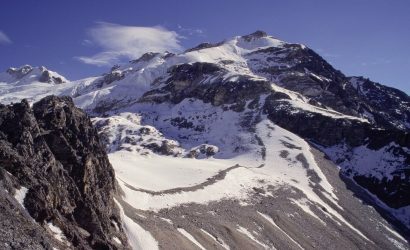 Everest, Lhotse and other peaks in this region. When the helicopter takes off from your hotel to EBC, you will be pretty close to the Himalayas there. 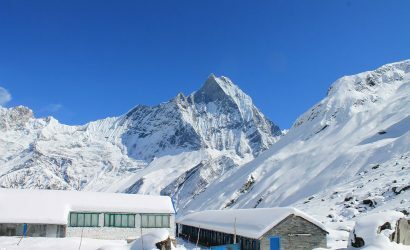 The place where you spend your night for rest after you reach the Everest region is Hotel Everest View. It is a magnificent hotel that has capacious rooms, free WiFI, as well as room heating. This hotel also offers you quality food to go along with the quality accommodation they serve. The variety of food that they offer ranging from Continental to American is what makes eating your food here an absolute pleasure. There is no doubt that the flight to Everest Base Camp is scenic. 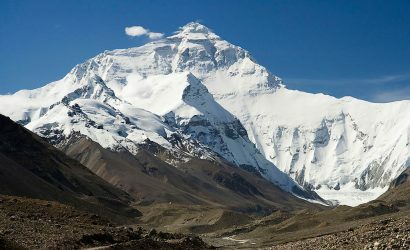 In addition, when you get to Hotel Everest View, mountains such as Everest and other peaks in this region will be quite close to you and have better visibility. You will also go to Everest Base Camp in a helicopter after a day’s rest. During this flight too, you will see such peaks from the helicopter. Birthdays are always incomplete without people to celebrate it with. Therefore, the trip to Everest Base Camp on your birthdays has been designed keeping in mind that you can bring your loved ones along with you. Whether you want to celebrate the birthday of your spouse or loved one by yourself. Or, you want your whole family or a bunch of friends to come along with you to celebrate a birthday, you can do it all. The birthday trip to Everest Base Camp allows you a great leverage with regard to the number of people you can bring in the trip. One of the most pressing questions you have on your mind when you tour to the Everest Base Camp is whether you will be free from altitude sickness and other travel related illnesses. The birthday trip to Everest Base Camp doesn’t exhaust you at all. 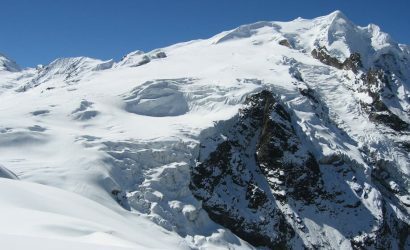 Thus, the chances of dehydration and fatigue- the two biggest contributors to altitude sickness- are quite low. And even if you do have any health issues, the helicopter will take you to the hospital that best treats your illness. Due to unfortunate circumstances such as inclement weather conditions, some trips might be canceled. When it rains too heavily or the fog is too thick and flight impossible, the trip will be scheduled to a different day. And if the day when the flight is scheduled is not feasible for you, you will get a full refund. However, if you cancel the flight due to personal reasons, you will not be fully refunded. 10% of the tour cost will be charged if you cancel the trip one week prior to the trip. This cost will rise up to 50% if you cancel your trip later than that. Fly back to Kathmandu from the Base Camp. For your birthday trip to EBC, you first take a scenic flight from Kathmandu to Lukla. This short flight, which lasts one and a half hour, will take you over the wonderful Himalayas of the Everest region to one of the most thrilling airports in the world- Lukla. From Lukla, you will go to Syangboche. The place is home to a hotel- Everest View Hotel- that is located at an astounding height of 13,000 ft. The hotel was specially designed so that people coming to spend time here would get an excellent view of the mountains during their stay. The spacious accommodation in this hotel coupled with facilities of WiFi, heated rooms, a bar, and a study room makes it quite luxurious. Continental food, fillet mignon, Japanese style oyakodon are some of the food offered here that promises to be extremely delicious. Next day, after having breakfast, you will go to Everest Base Camp. There you will spend some quality time. Everest Base Camp lies in Sagarmatha National Park, a site listed in the UNESCO natural heritage sites. The Base Camp is home to a wonderful glacier named Khumbu. After taking pictures and embracing the natural beauty the Base Camp has to offer you, you will come back to your hotel and pack for your trip back to Kathmandu. The birthday trip will come to an end once you get to Kathmandu. Birthdays are treasures that need to be cherished all through your life. So if you are looking for celebrating your birthday or planning to surprise someone, you can plan for a birthday tour to Everest Base Camp. With scenic mountains, peace and calm in your hotel and a visit to a place listed in the UNESCO Natural Heritage Sites, what is there not to like about this tour?